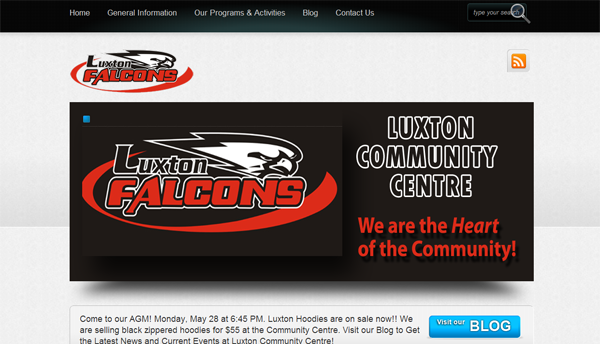 We’ve been working with Luxton Community Centre for 10 years. Located in Winnipeg, Manitoba’s north end, Luxton Community Centre is made up of amazing volunteers who aim to provide a special place for the children and families within the community. Having updated their site a few times over the years to keep it fresh and new, we aimed to make it user friendly enough for them to add content on their own. Their website needed to be easy to manage and update for new activities and events. We sat down with one of their board members and walked her through the process at which she’s done an incredible job. We now simply provide hosting and support. We’re always here should they need help.